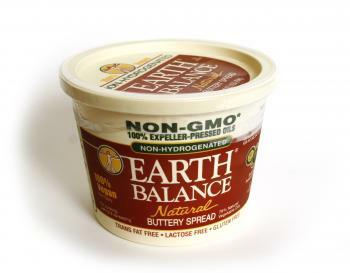 Quick Question: What is the conversion ratio from butter to Earth Balance buttery spread? Answer: The conversion ratio is 1:1. 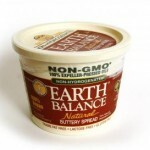 You can substitute the same amount of Earth Balance buttery spread for the amount of butter called for in any recipe. Quick Question: Can I Drink Alcohol With a Broken Bone? How Much Xylitol Should I Substitute for Sugar in Recipes? Quick Question: Can Dogs Get Osteoporosis? Quick Question: What Supplements Do You Take? Quick Question: What type of pedometer do you use?